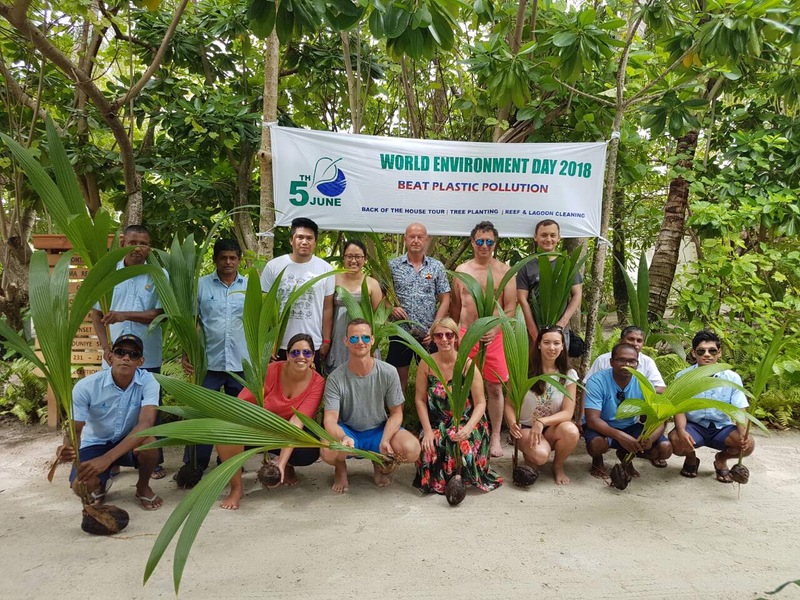 World Environment Day on June 5, and World Oceans Day on June 8, marks an eventful week in the Maldives, with our Resorts hosting and participating in educational initiatives towards environmental sustainability in the Maldives under the theme “Beat Plastic Pollution”. 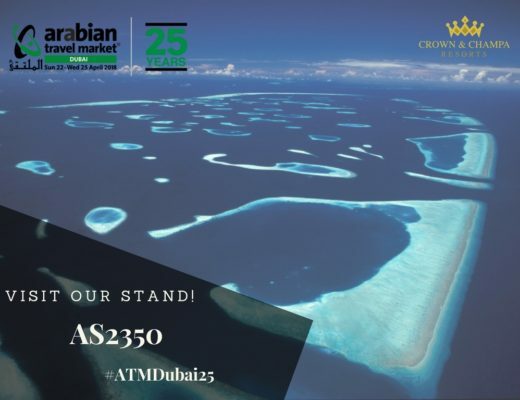 The initiatives are designed to create awareness and show support for the annually celebrated events, while advocating and involving guests and staff in our daily commitment towards a sustainable future. 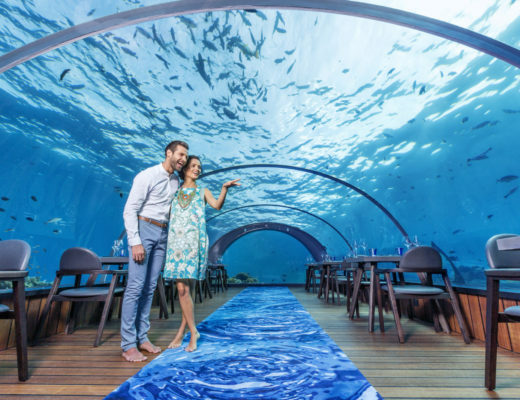 5-Star Hurawalhi Island Resort combines sustainability and luxury in the Maldives with by solar-powered energy, paper straws and glass bottle. 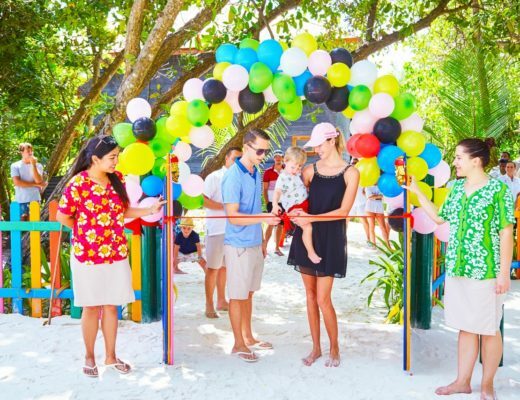 The eco-friendly Resort hosted a special nature walk around the Island and planted two new Banyan Trees. The highlights of the week included a presentation by Kirsty, Resident Marine Biologist, snorkeling on a coral reef and a visit to an uninhabited island for a beach cleanup on World Oceans Day. 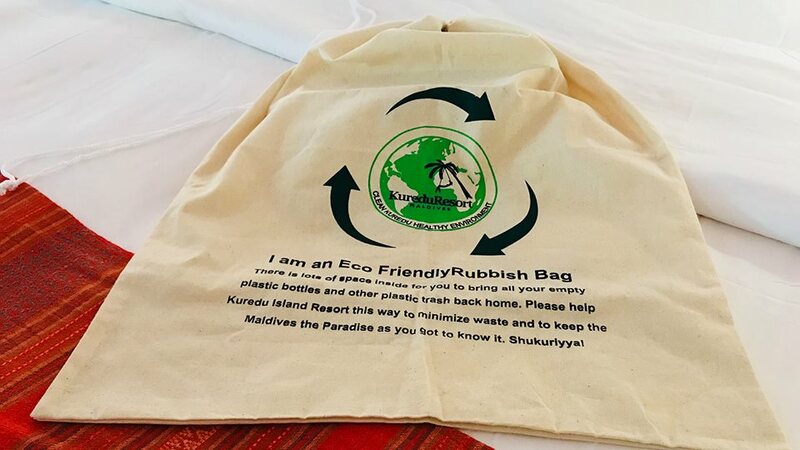 At Kuredu Island Resort & Spa and Komandoo Island Resort & Spa, greener measures and operations are a daily exercise, where reusable straws and linen bags are used instead of plastic. 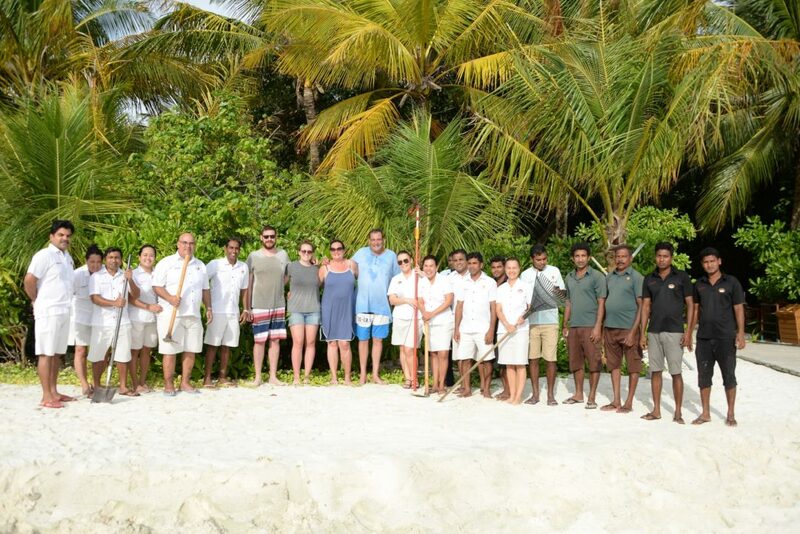 Guests and staff are continuously informed and engaged on the various ways to help contribute to sustaining the beauty of each Resort and the Maldives as one of the most beautiful destinations in the world. Each hand counts in the efforts to creating awareness and making positive change. 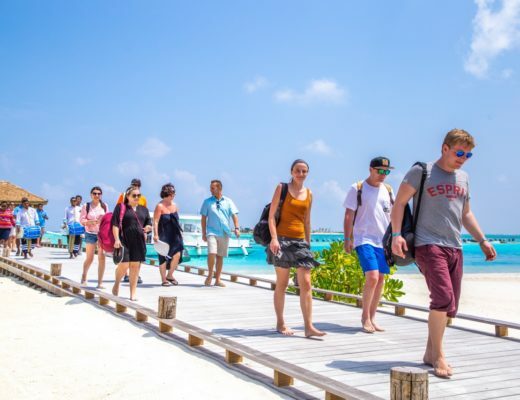 For Meeru Island Resort & Spa, Veligandu Island Resort & Spa and Vilamendhoo Island Resort & Spa, guests and staff members join the engaging activities of the week, such as tree planting, lagoon and reef cleaning, as well as educational Back-of-House Tours and Nature Walks. 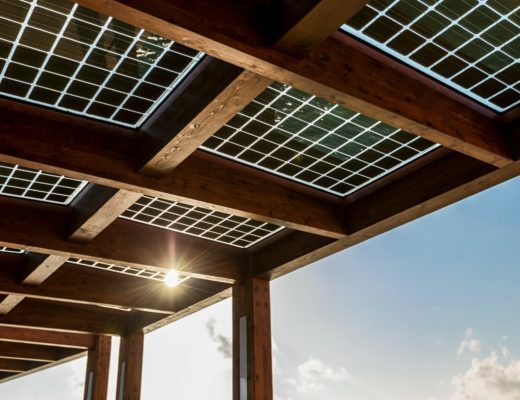 The Resorts incorporate the ongoing tasks towards a sustainable future with an insightful experience of daily operations, where guests can see first-hand, how the water is bottled into our recyclable glass water bottles. 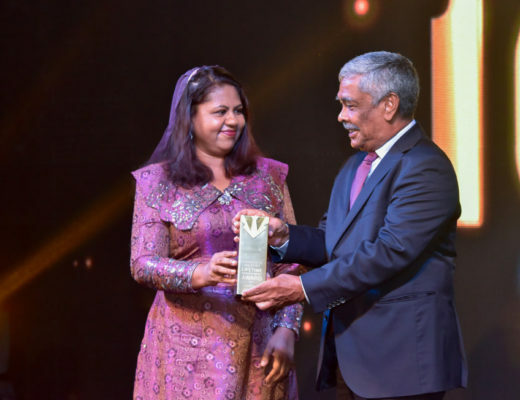 Crown & Champa Resorts is committed towards preserving the Maldives and global environment through sustainable operations and various green initiatives. These initiatives include alternative sources of energy; water-bottling plants to reduce plastic consumption; food and water recycling facilities; a collection of greenhouses and desalination systems; and frequent island, reef and lagoon cleaning projects. 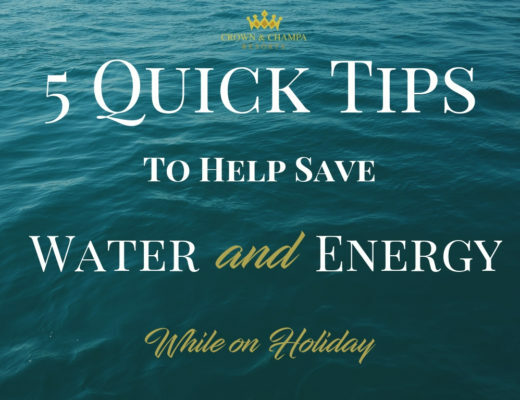 To find out how you can help while on holiday in the Maldives, download your free copy of the 5 quick tips to saving water & energy.